KACO Blueplanet BP-CB-3-15A - Solacity Inc.
KACO Blueplanet Combiner Box 3 string 20 Amp, BP-CB-3-15A, for 3x 600V DC fuse holders. 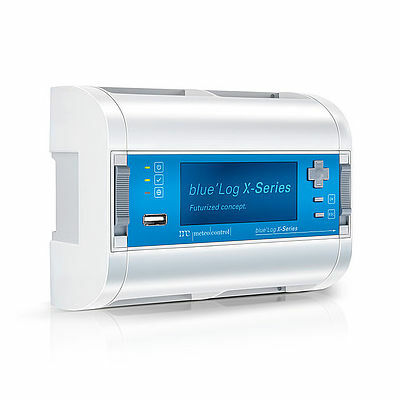 The most popular combiner in America is now available with the blueplanet inverter series. An included snap in cover makes for a professional looking installation. Boxed size is small and the weight is low to minimize shipping and installation costs. Top of the line components ensure long life and safe operation. 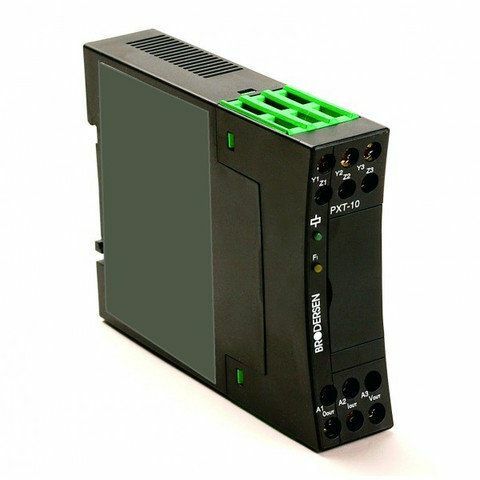 Over current protection designed specifically to work safely with most PV system designs. NEMA 3R enclosure ensures maximum flexibility for indoor or outdoor installation. Small footprint makes site location easy. 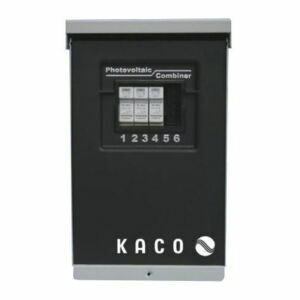 KACO Blueplanet BP 50 TL3 M3 WM OD, 50kW, 1000V DC – 480V AC, 3 MPPT, AC/DC disc. KACO Blueplanet BP 40 TL3 M3 WM OD, 40kW, 1000V DC – 480V AC, 3 MPPT, AC/DC disc. 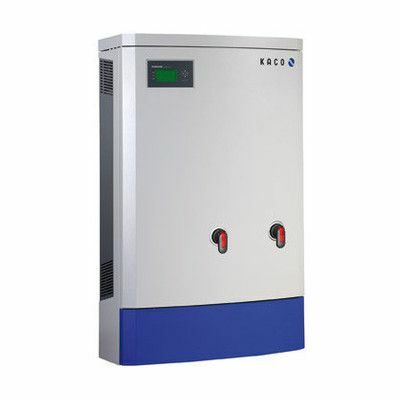 KACO Blueplanet BP 50 TL3 M1 WM OD, 50kW, 1000V DC – 480V AC, 1 MPPT, AC/DC disc.